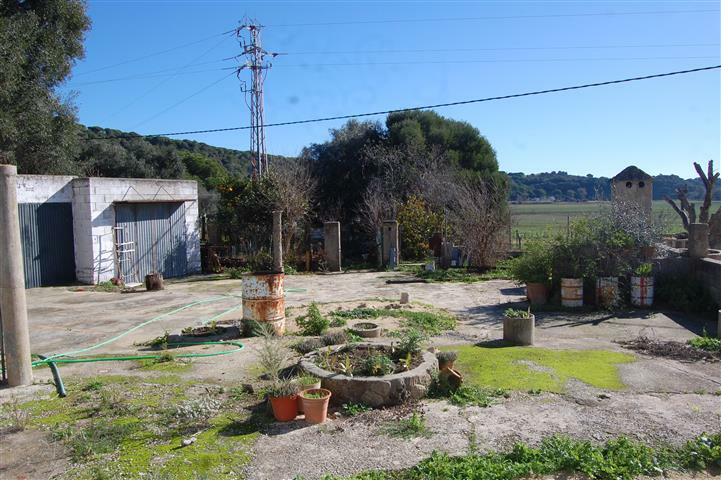 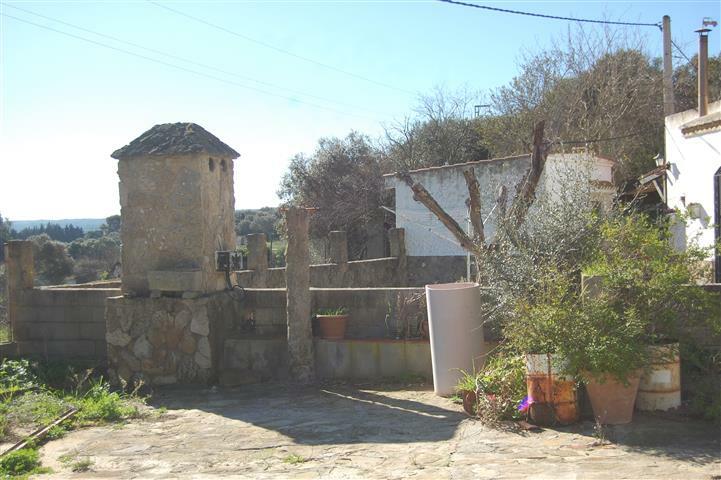 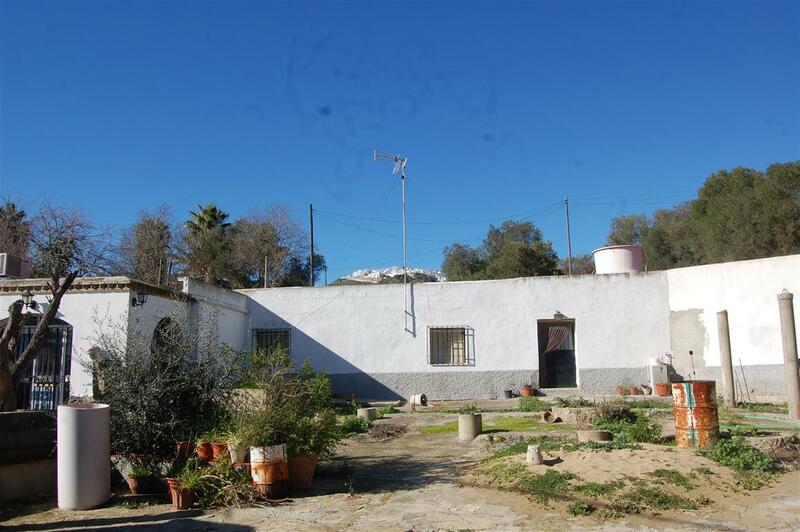 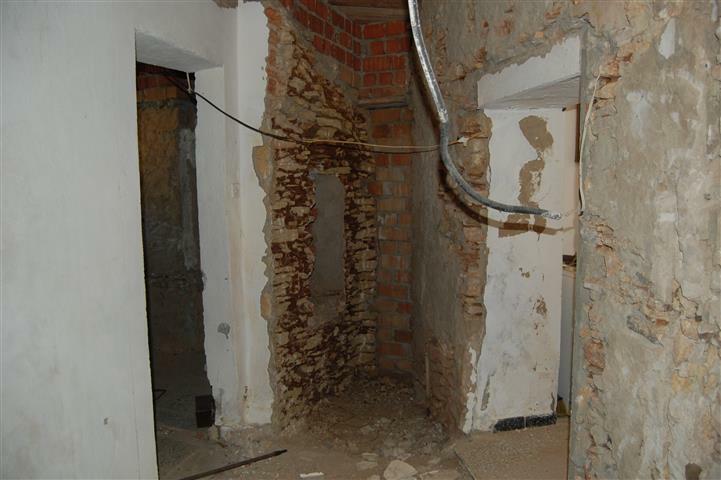 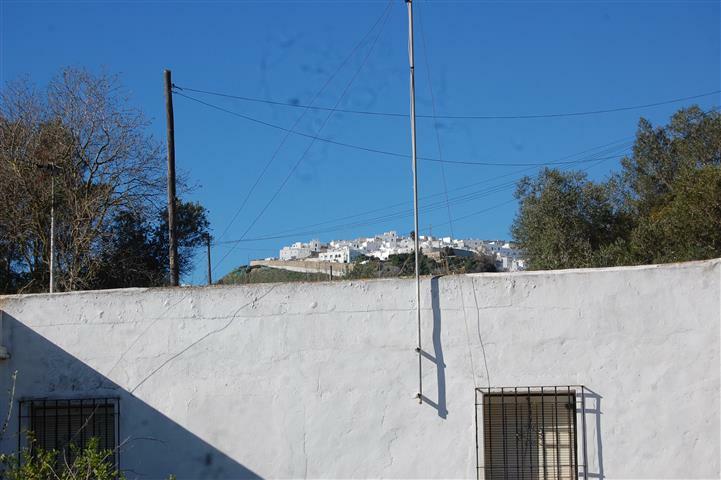 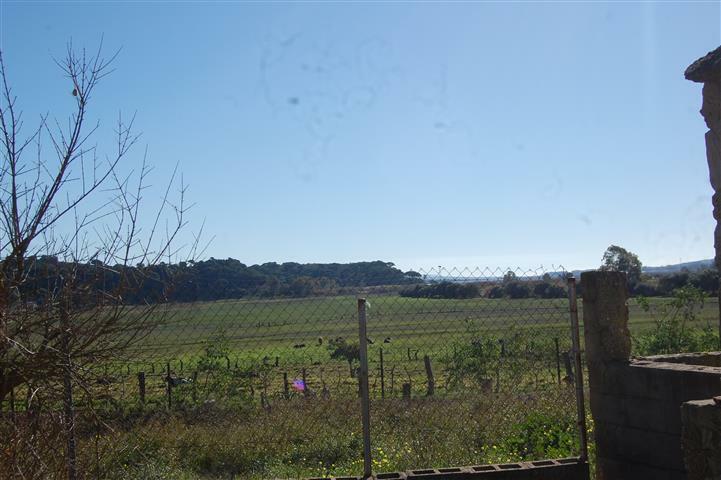 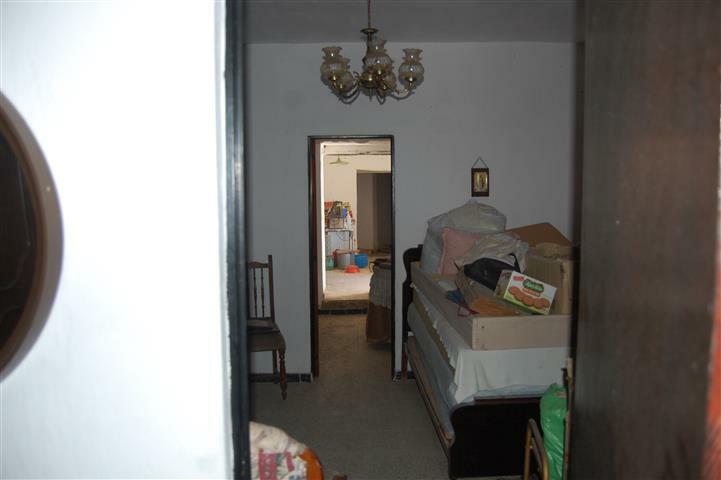 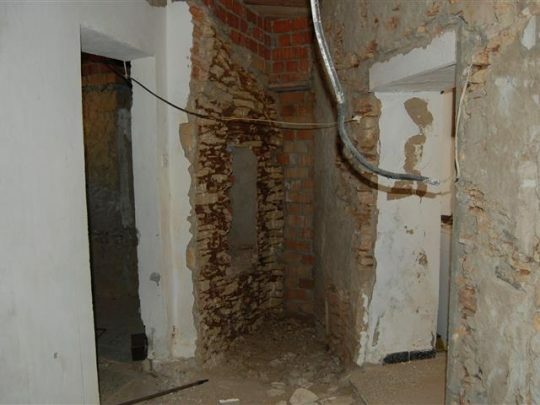 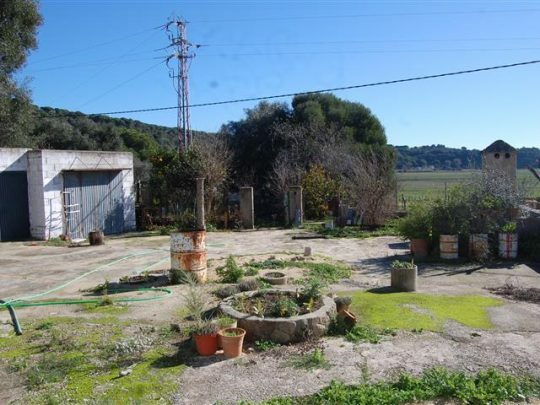 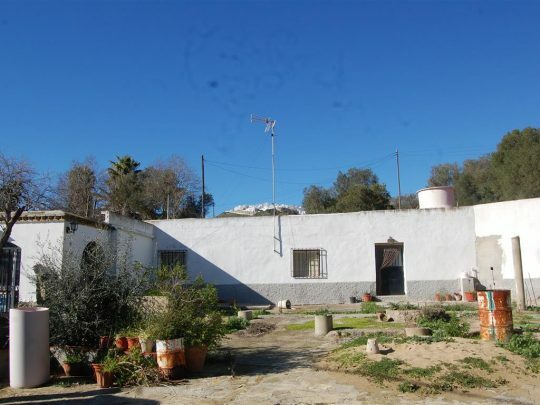 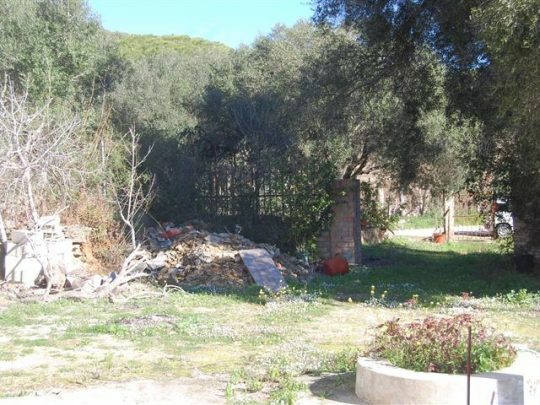 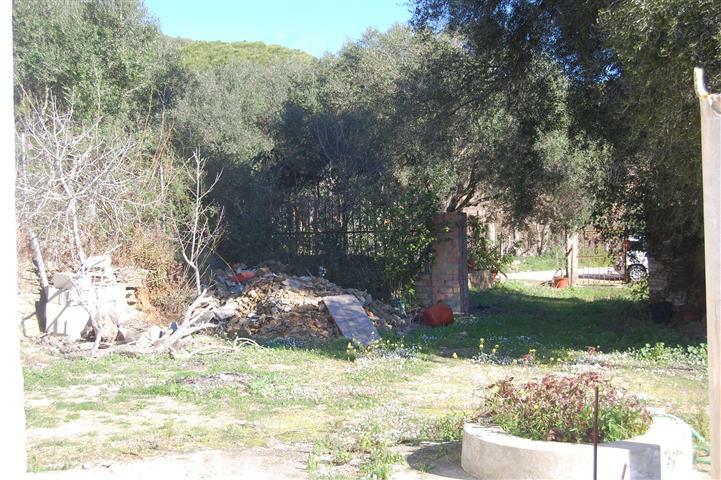 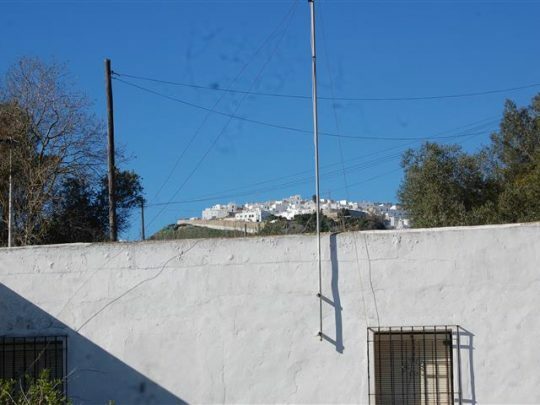 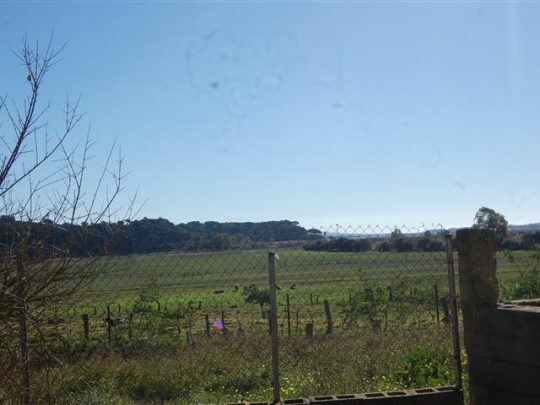 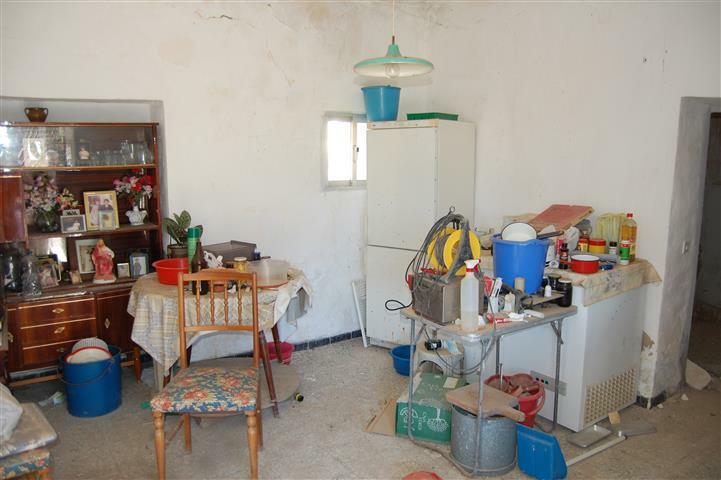 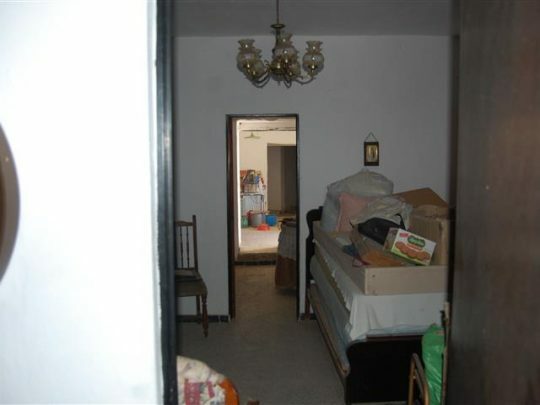 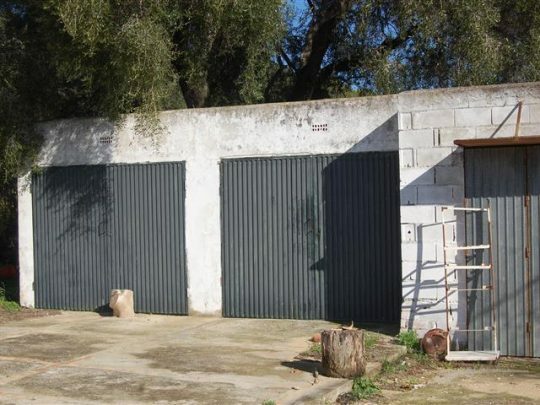 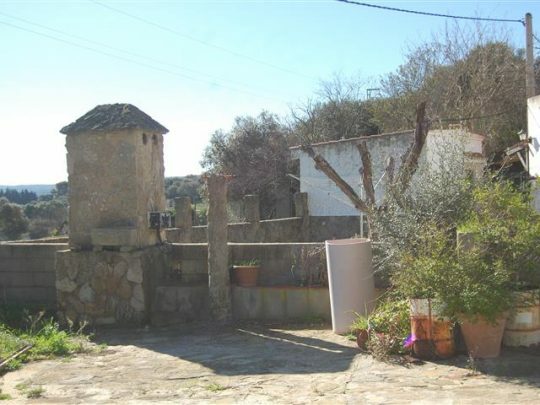 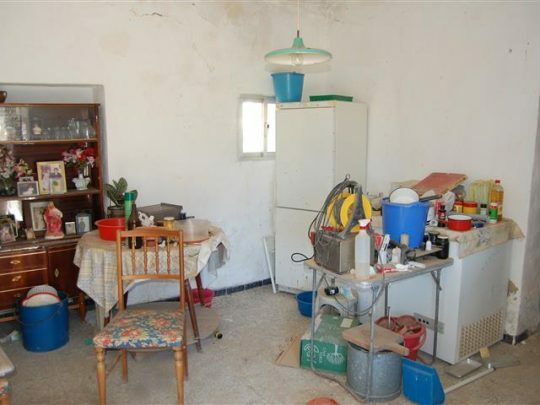 A country property close to the hilltop town of Vejer in need of renovating with 1290 metres of land and over 150 metres of buildings. 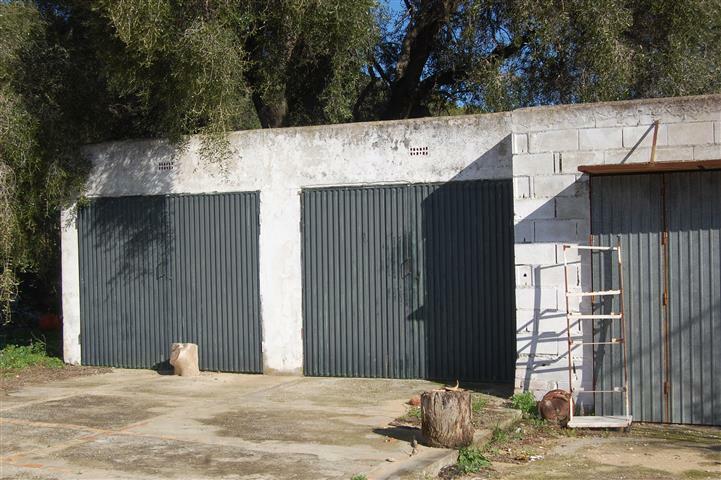 Casa Angostura has easy access from the road and consists of a large patio area, 72 metres of garages which could easily be converted into living accommodation along with the main house with 84 square metres. 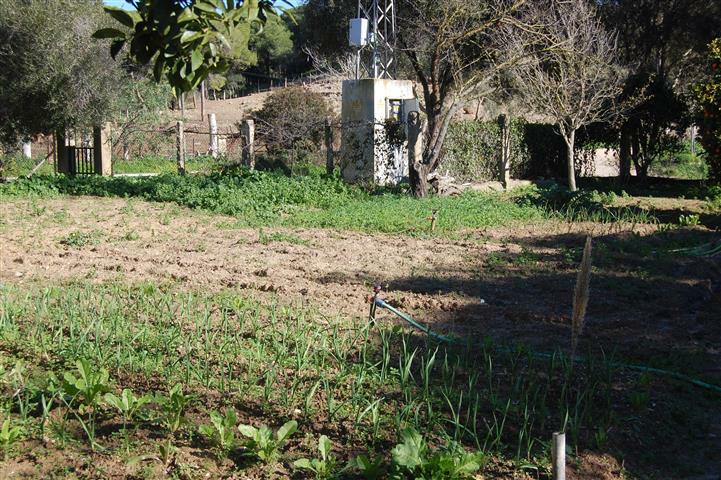 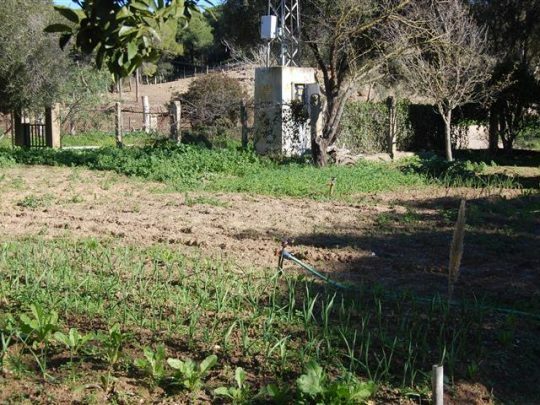 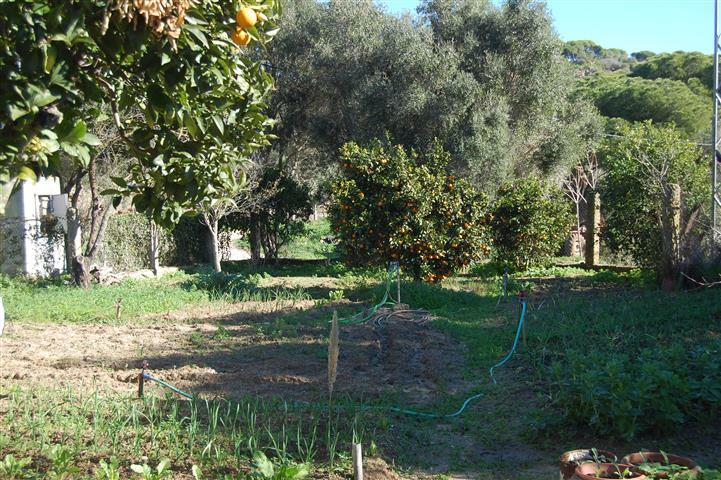 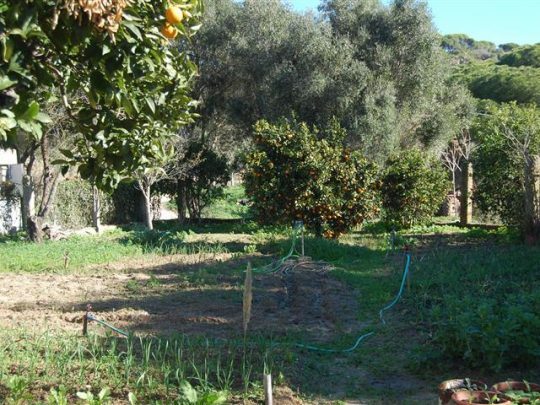 A vegetable garden with fruit trees is fenced separately from the house and there are views to Vejer and also over the salt marshes of Barbate.